The UH400 USB Hub supports all USB devices including USB drives, mice, printers or any other USB device you want to run simultaneously. USB 3.0 ports offer transfer speeds of up to 5Gbps, 10 times faster than the USB 2.0 standard. 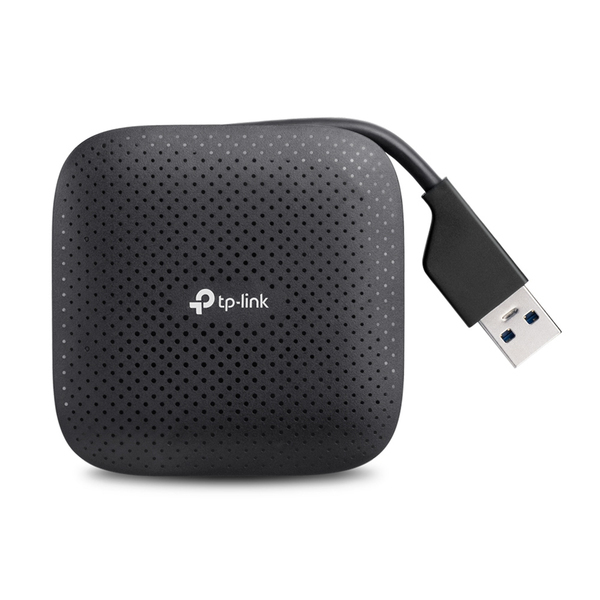 Equipped with USB 3.0 ports, UH400 provides a data transfer rate of up to 5Gbps, 10 times faster than USB 2.0. 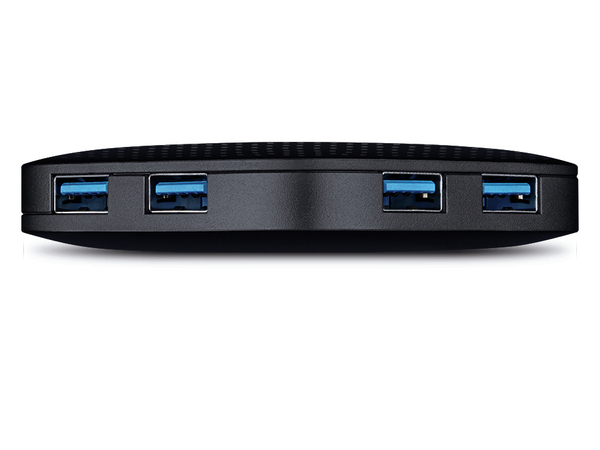 UH400 adds 4 additional USB ports to your PC, making it unnecessary to switch between devices. 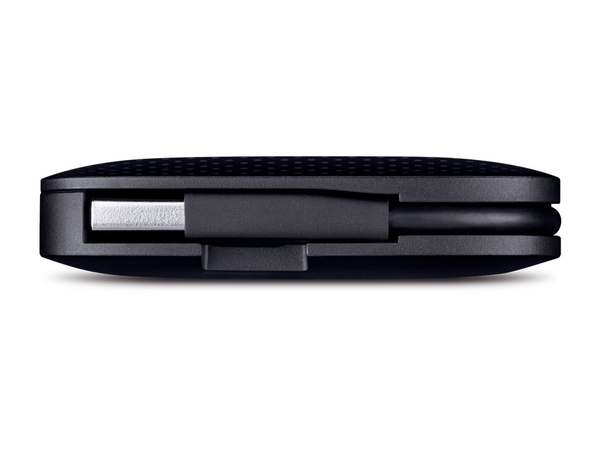 Compact design with a retractable cable makes it an ideal USB HUB on the go.